In the last analysis, any DVI driver or previewer is generating bitmaps: bitmaps for placing tiny dots on paper via a laser- or inkjet-printer, or bitmaps for filling some portion of your screen. However, it’s usually difficult to extract any of those bitmaps any way other than by screen capture, and the resolution of that is commonly lamentable. Why would one want separate bitmaps? Most often, the requirement is for something that can be included in HTML generated from (La)TeX source — not everything that you can write in (La)TeX can be translated to HTML (at least, portable HTML that may be viewed in ‘most’ browsers), so the commonest avoiding action is to generate a bitmap of the missing bit. Examples are maths (a maths extension to the *ML’ family is available but not universally supported by browsers), and ‘exotic’ typescripts (ones that you cannot guarantee your readers will have available). Other common examples are generation of sample bitmaps, and generation for insertion into some other application’s display — to insert equations into Microsoft PowerPoint, or to support the enhanced-Emacs setup called preview-latex. In the past, the commonest way of generating bitmaps was to generate a PostScript file of the DVI and then use ghostscript to produce the required bitmap format (possibly by way of PNM format or something similar). This is an undesirable procedure (it is tedious, involving requires two or three steps that run slowly) but it served for a long time. 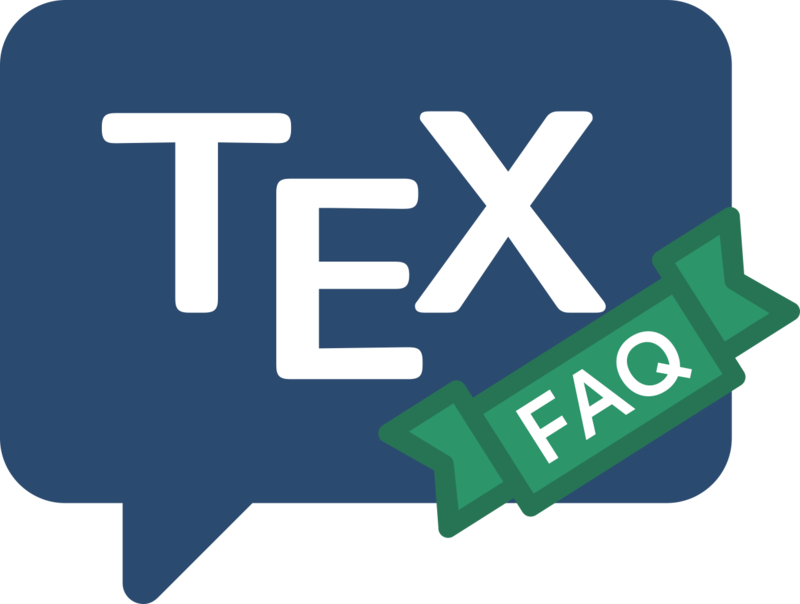 (La)TeX users may now take advantage of two bitmap ‘drivers’. The longer-established, dvi2bitmap, will generate XBM and XPM formats, the long-deprecated GIF format (which is now obsolescent, but has finally been relieved of the patent protection of the LZW compression it uses), and also the modern (ISO-standardised) PNG format. Dvipng started out as a PNG renderer; from version 1.2 it can also render to the GIF format. It is designed for speed, in environments that generate large numbers of PNG files: the README mentions preview-latex, LyX, and a few web-oriented environments. Note that dvipng gives high-quality output even though its internal operations are optimised for speed.